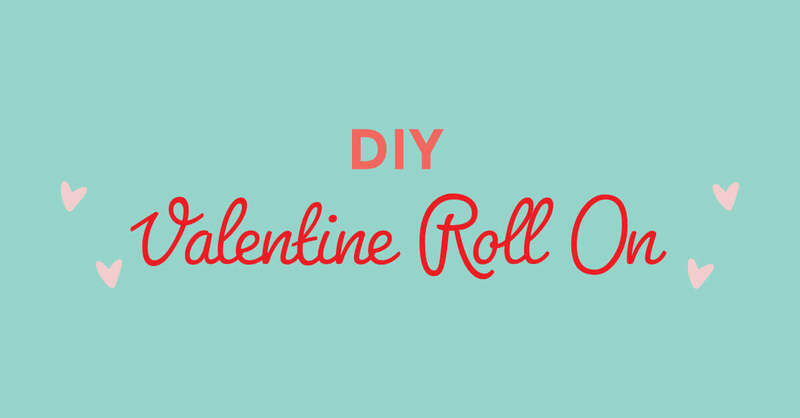 Set the mood this year with a special essential oil Valentine’s Day Roll-On. 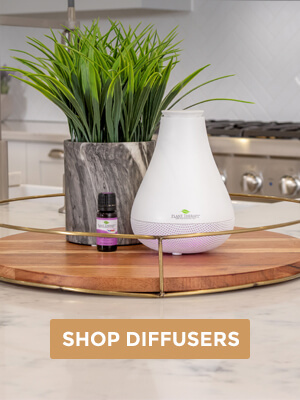 Whether you have a date planned with your special someone or are treating yourself to a fun night in with the girls, use your favorite Plant Therapy essential oils to create a special new fragrance. Maybe it’s an aroma you love or maybe it’s something to uplift your spirits on Singles Awareness Day. This simple DIY is a great way to wear your favorite essential oils, plus they’re small enough to take with you wherever you go. Blend your oils with 10 mL Everlcear, Witch Hazel or Vodka. Pour into your rollerball and put on the cap. Download one of our cute DIY Valentine’s Day cards. Download our Valentine’s Day roll-on label and apply. *Note: If you choose to use Everclear or Vodka instead of Witch Hazel, the Polysorbate is not necessary. And don’t forget to check our awesome essential oil DIY projects or our Safe Essential Oil Recipes group on Facebook! Wondered if 150 proof everclear will work? I can’t but the 190 without a permit? I made my own roller and I love it! It is so cool to make my own potions. Will be making a lot of them for gifts. Ever clear or vodka and not have to use the polysorbate! Super excited to try this! I didn’t realize you could make a roll on perfume without a carrier oil. I can not wait to try this. 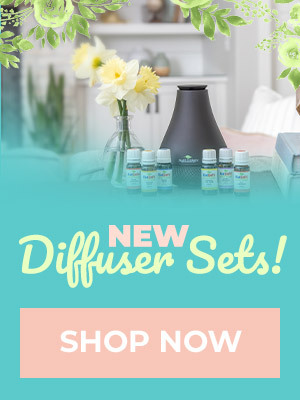 I have eliminated toxic perfumes from my life, but this is a great way to add some lovely scents back into my routine, not just valentines day! Thank you! I have been looking fora a great perfume recipe, awesome! Could I use this in a small spray canister instead of a roller too? I actually purchased 10 ml spray bottles just for this recipe. Super excited! That sounds like a really beautiful blend, Ty PT! Mmmm now what to make in a roller bottle. So many choices. I missed this for Valentines Day, but that’s okay. Smell8ng nice works for everyday. Now to work on just the right blend …or two. i have been looking into creating roll-on scents for perfume only, and it is nice to find information from a reputable company. I am excited to read this simple recipe. I just got my first Evoke scent, and I am going to make this ASAP. Thank you!! I had no idea that ever clear could be used as a carrier to make fragrances. This is going on my to-do list! Thanks PT! If we are using 190 proof Everclear can we leave out the Polysorbate 20? 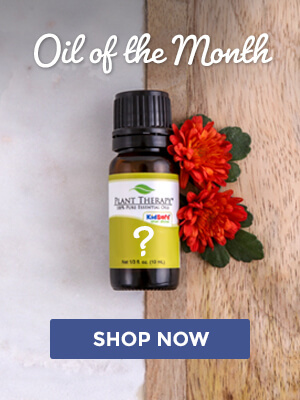 Will it last as long as using essential oils in a carrier oil? I made this for my hubby today. I can’t wait to see what he thinks. I love it since I picked out the scents. I had no idea this way made the scent last longer! Great information.. now I need to buy polysorbate 20! Is there a benefit to using the witch hazel and polysorbate 20 vs a carrier oil? I’ve always just used a carrier oil and now I’m wondering if this would be better. Ohh this looks fun to make! Can’t wait to try it! ❤ thanks pt! I love how they gave you the room to use your own blend and then provided other DIYs for Valentine’s Day in the same post. I have all the ingredients! Fun time DIYing in the future! I cannot wait to try this! I recently made a bunch of perfume rollers using a carrier oil, and have been disappointed at the lack of aroma. I bet I need to do this version instead. Thank you so much for posting! I just love all the wonderful DIY’s Plant Therapy gives us. They are so great to make and give as gifts. Thanks for always inspiring us to use our oils in ways that help us and others! This is such a cute Valentine’s gift! Thanks for the idea! I really wish plant therapy would sell emulsifiers and preservatives. I prefer to use only plant therapy products. I used February’s OOTM, surprised with how well this recipe works! Scent lingers for a while, will definitely be making this over and over again! 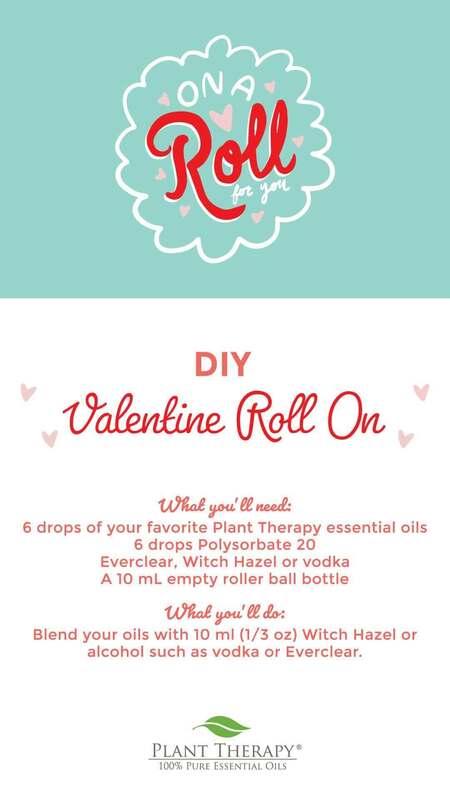 I was planning on doing this with a carrier oil, thanks for the clarification, we love making our own oil rollers! The Valentine’s cards are amazing. Thanks PT! Does it matter what proof of vodka is used? Some recipes I’ve seen call for 100 proof, but that’s really difficult to find, so I’m wondering if it really makes a difference. Ooooh, I think my sweetie will like this! Such a fun idea! Happy (early) Valentine’s Day PT! What is the Polysorbate 20 for in this recipe? I’m trying to decide if I want to do the recipe this way, or just in a carrier oil. I am curious as to why this recipe instead of a carrier oil? Also,with a large percent of alcohol why the polysorbate? Dale, the ingredients in this recipe are different because the roll-on is meant to be used as a perfume, rather than for therapeutic benefits. When using alcohol and the polysorbate (as an emulsifier), the fragrance will last longer than if diluted in carrier oil 🙂 I hope this helps answer your questions!